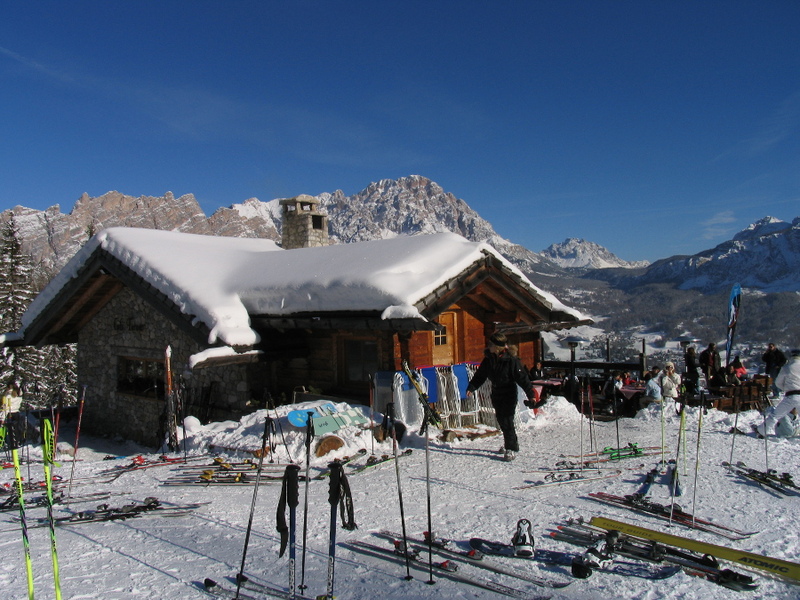 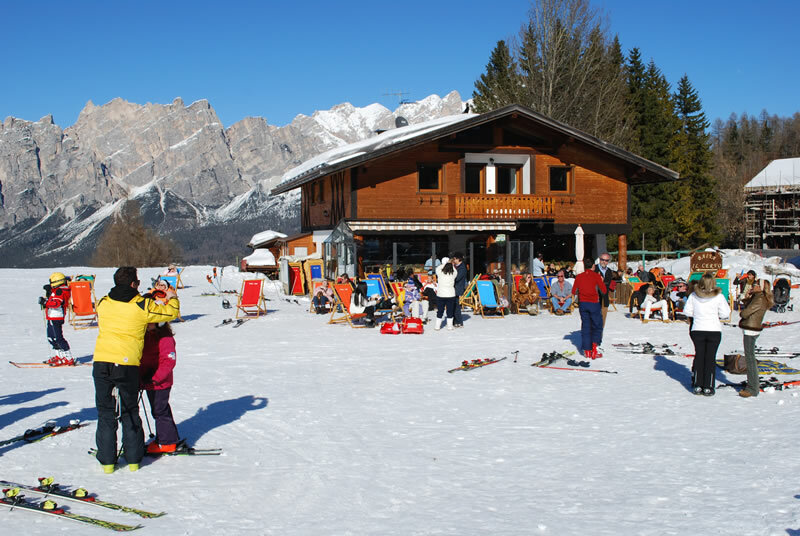 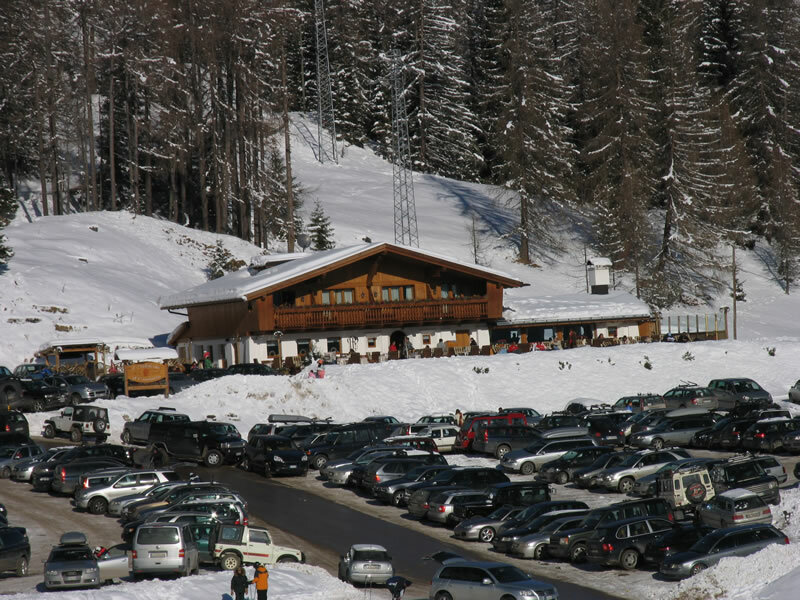 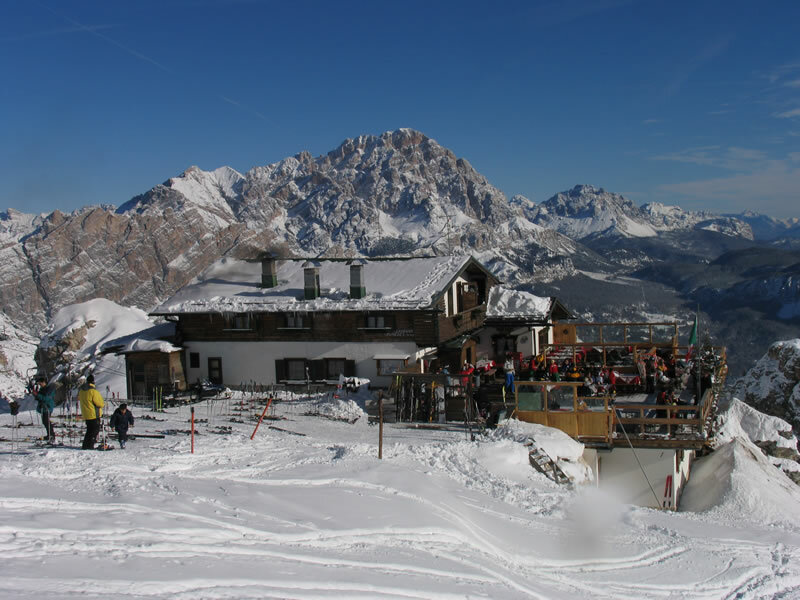 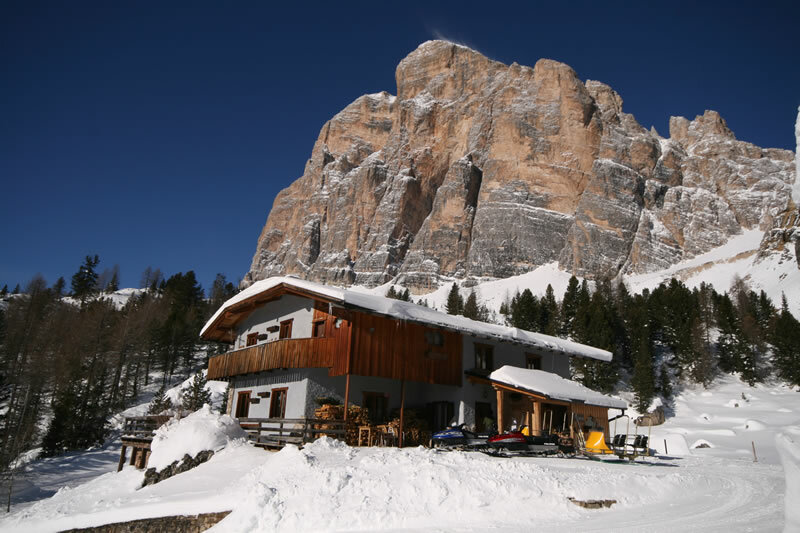 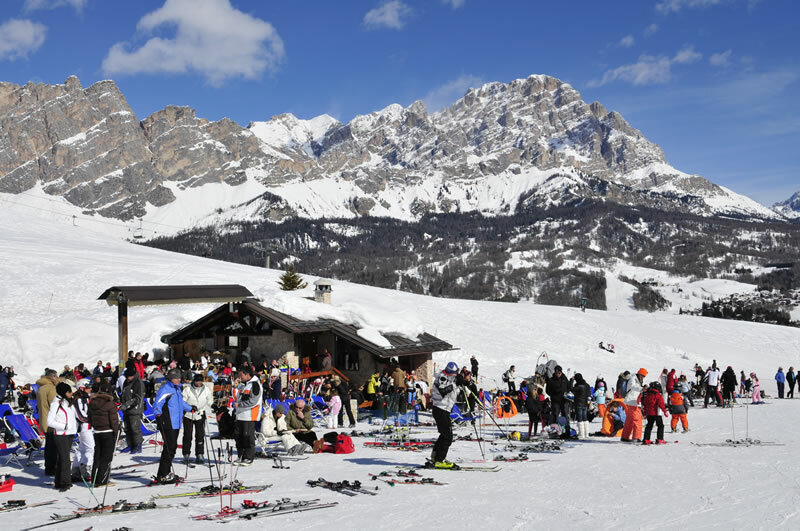 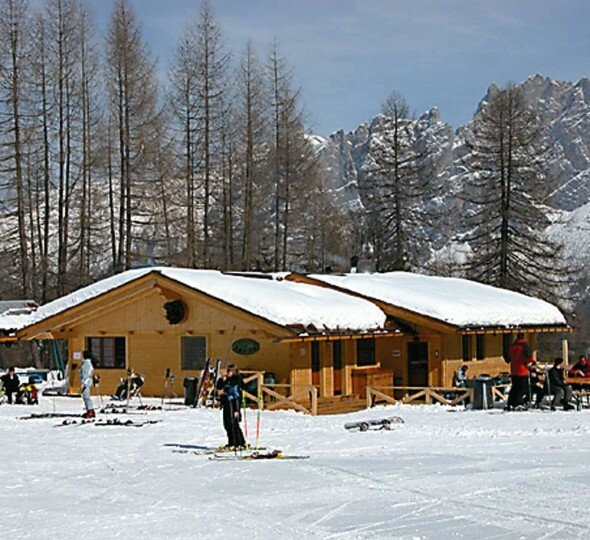 Bar – restaurant – pizzeria – Après ski. 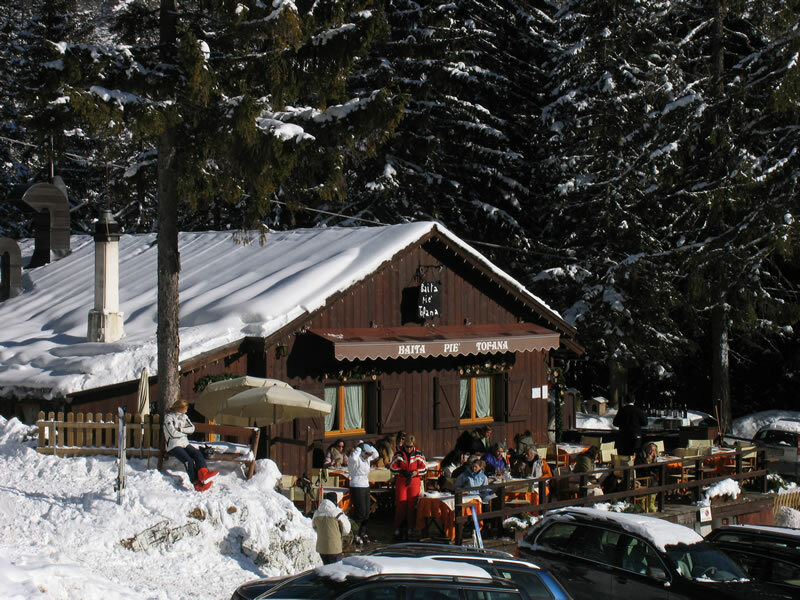 Bar – Restaurant with typical cuisine, parking, solarium, baby park. 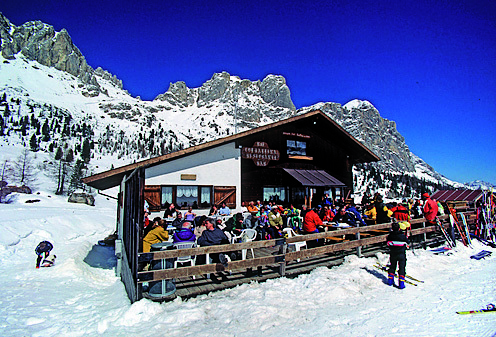 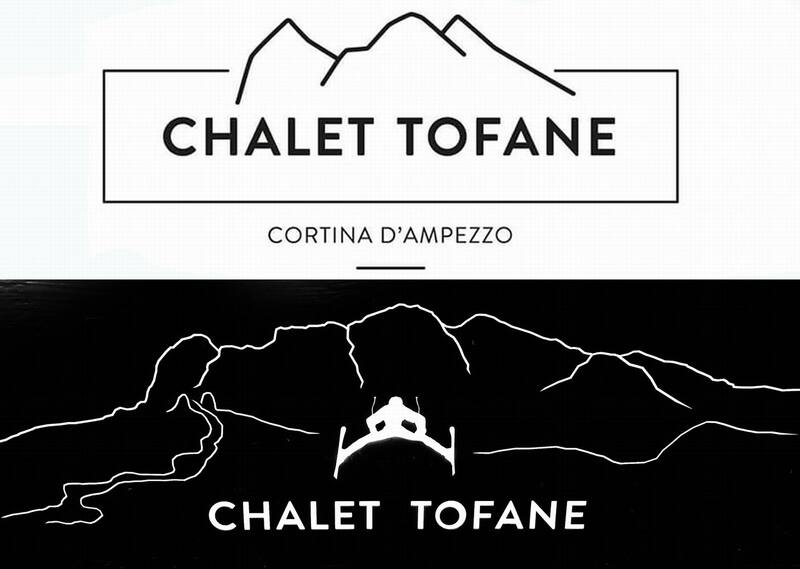 Refined restaurant at feet of Tofana Mount. 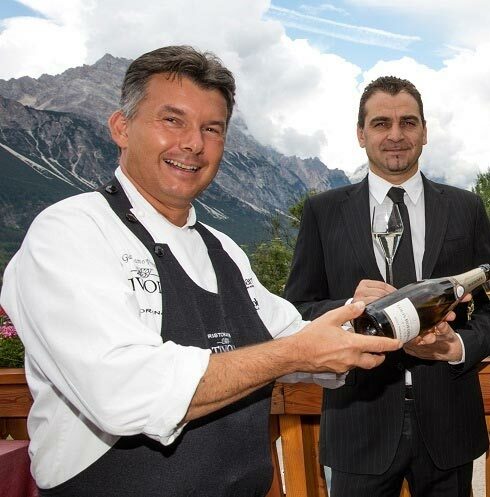 Enchanting terrace. 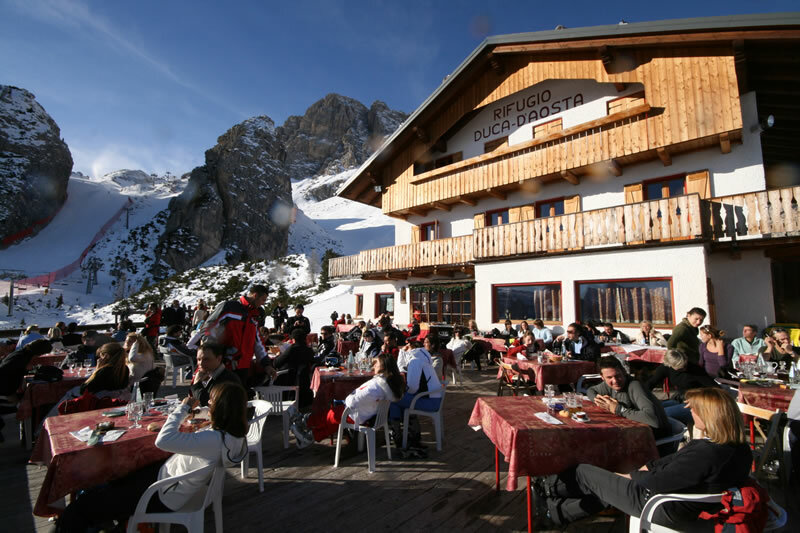 Restaurant with typical cuisine and 400 wine labels, sun terrace. 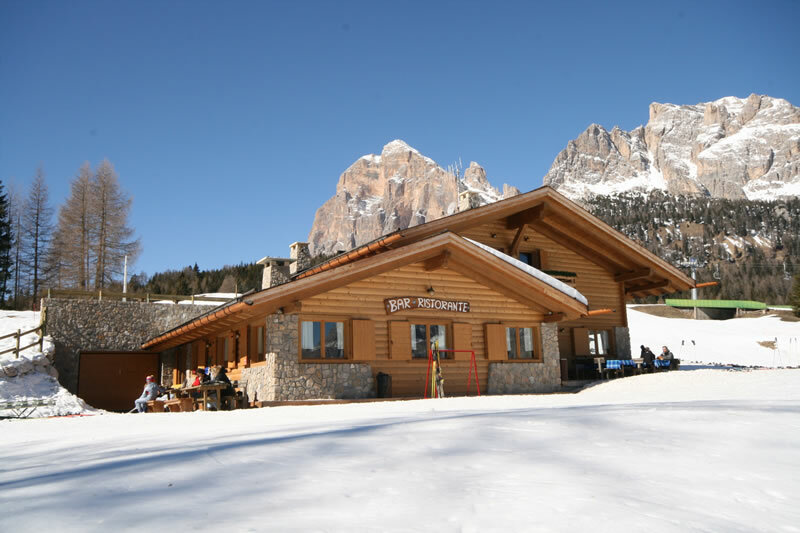 Restaurant with typical local cuisine, terrace, solarium, playground for children. 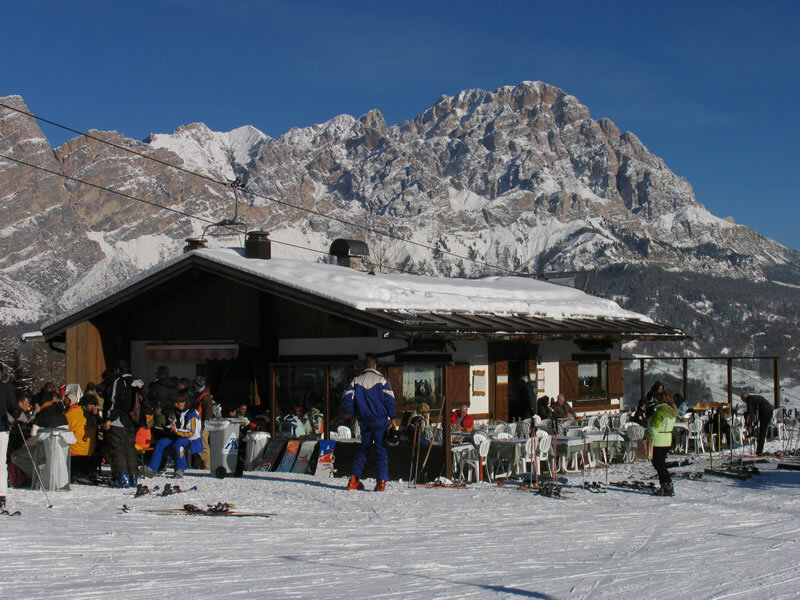 Restaurant with typical local cuisine, terrace, solarium.